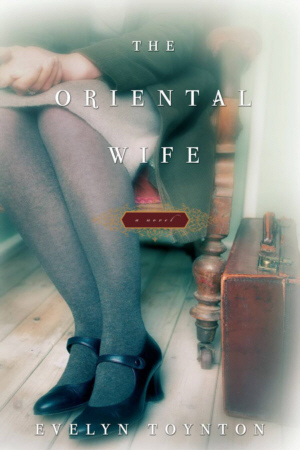 The Oriental Wife is the story of two assimilated Jewish children from Nuremberg who flee Hitler’s Germany and struggle to put down roots elsewhere. When they meet up again in New York, they fall in love both with each other and America, believing they have found a permanent refuge. But just when it looks as though nothing bad can ever befall them again, their lives are shattered by a freakish accident and a betrayal that will reverberate in the life of their American daughter.